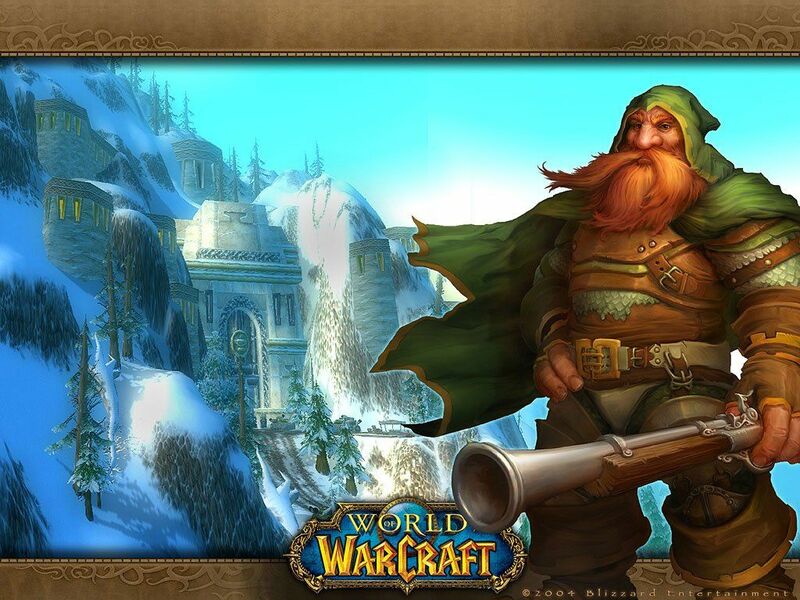 Forum » tamashebi » World of warcraft » vin ra serverze tamashobt? progamer yvelaze magari serveria. adre vtamashobdi wow.gol.geze da ar momecona. progamer yvelas jobia. rame kartuli serveri ari icit?